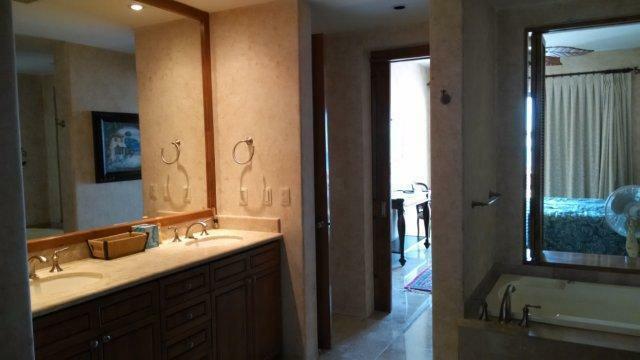 Newly remodeled fire sale condo located on the 4th floor! 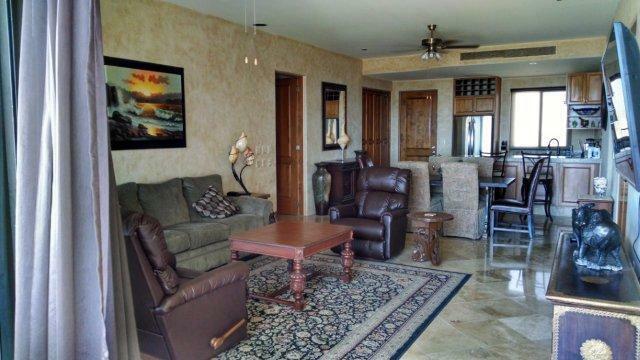 3 Bedroom/ 3 Bathrooms, 2,152 sq ft condo in San Jose del Cabo, Mexico. 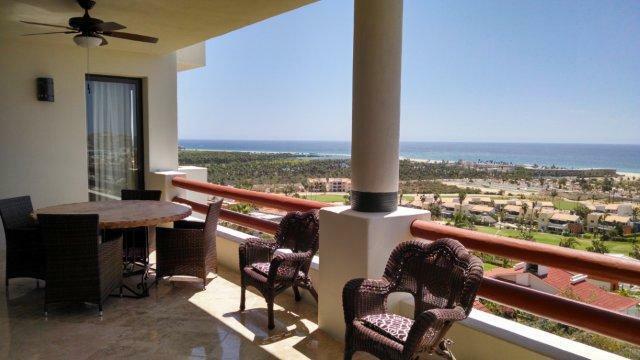 Alegranza B403 is located just a 5 minute distance from historic downtown and from the beach. 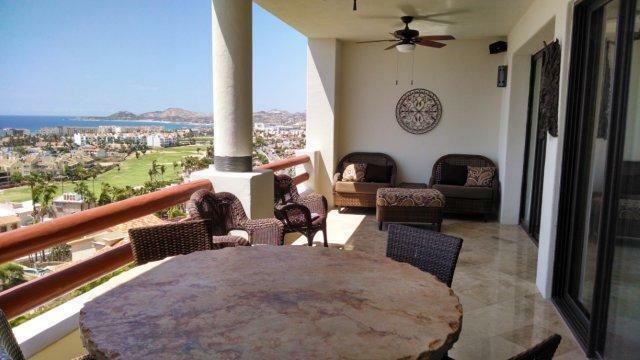 Great location on the highest hill in town with mesmerizing views of the Sea of Cortez to Punta Gorda… Not to mention the Great Rental History.